Anytime you join somewhere new, it can be confusing and you might feel stupid because you’re not sure what’s going on. Would you like an LDL on Friday to go with your CRP? I have no idea because I just made them up! But you get my point. As much as we try to talk like normal human beings at Velvet Ashes, we too have a bit of insider language. The good news is that it isn’t a secret language and after today you will be able to speak it like a native. If only all language acquisition was so easy. Can I get an “Amen?” Amen! We know because individually we have all been there and collectively as Velvet Ashes we have also been there. 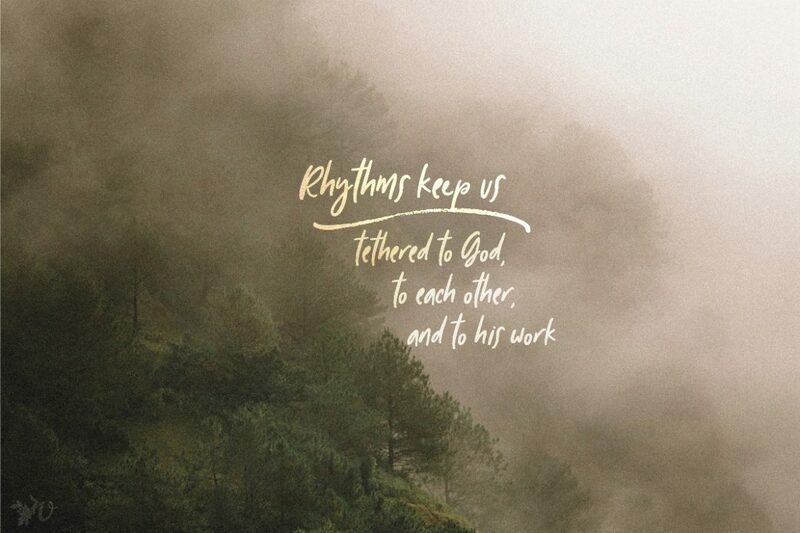 Some of our rhythms are super fun and we collectively anticipate them; some we have put in place to collectively practice seasons of different levels of activity . . . to live rhythms and not merely talk about them! Weekly Rhythms are reflected through our weekly theme. Each week we pick a theme to loosely structure the conversation of the week. The “conversation” culminates in what we call “The Grove.” Just like a tree grove is the collection of trees, our Grove is a collection of thoughts. It is where we bring an end to a weekly discussion by gathering together blog posts (you can link up your writing on your own blog), Instagram posts tagged with that week’s theme, and discussion in the comments related to that post or the week’s theme. Check out the Instagram Community and jump in by following, liking, and commenting. Monthly Rhythms are seen most in the Book Club. We tend to read a book a month and you can get a sense of the books we’ve read over the year by looking through this bookshelf. We have recently added the blog post discussion for each book! There is a wealth of rich discussion you won’t want to miss. In September we will read Monique and the Mango Rains: Two Years with a Midwife in Mali by Kris Holloway and for October and November, we will read Liturgy of the Ordinary by Tish Harrison Warren. Once a week a blog post is published where either Sarah or Amy discuss that week’s portion of the book. To join the Book Club, all you need to do is get the book (public libraries back home are a great option), read along, and jump into the conversation in the comments. Here are the results of a survey we did this summer. 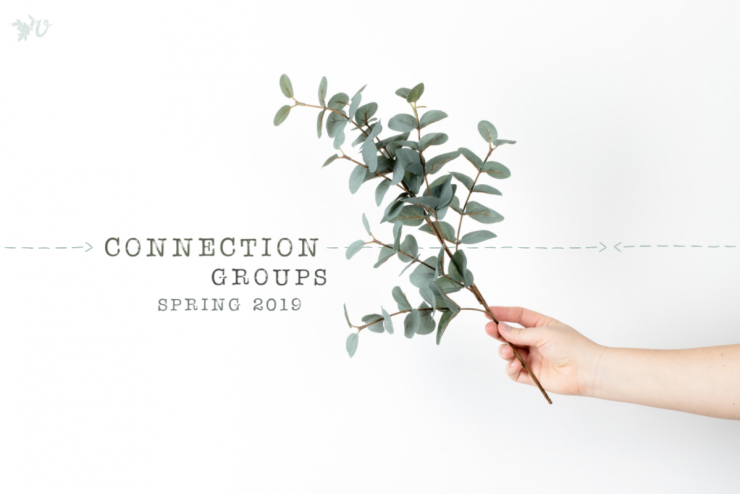 Seasonal Rhythms are experienced in our Connection Groups that meet for 8 to 10 weeks in the fall and spring. Usually from mid-September through mid-November and mid-February through early May. Connection Groups are a way to connect with others in a private, more personal context as they have 6 or 7 members per group. We have a variety of group focuses that vary session to session, but in the past, we have had groups for singles, moms new to the field, those in re-entry, women who experience chronic pain, and lots of groups that are for “anyone on the field.” Registration will be open on September 11th with groups starting the week of Septebmer 16th. You might want to mark your calendar today to remember to register. An Annual Rhythm that you will not want to miss is our Virtual Retreat in April. The Velvet Ashes Retreat is the highlight of the year for many this community. 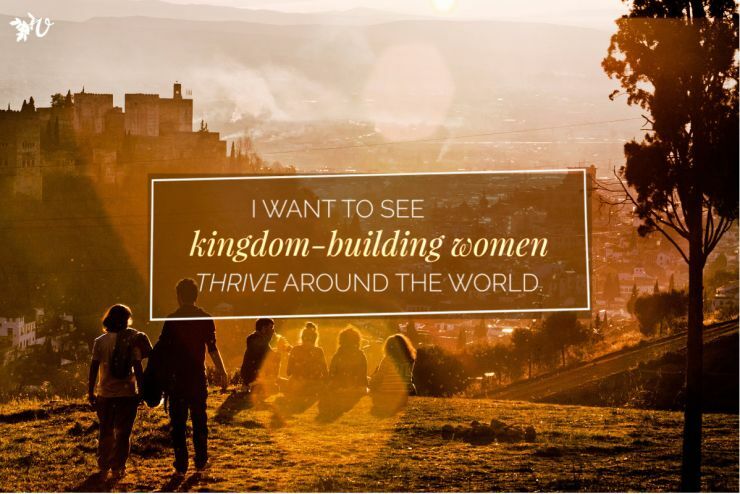 This past April more than 1,600 women around the world (110 countries!) retreated together. 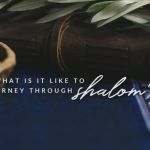 You might wonder how so many made it a priority to set aside this time to connect with God. You can do this right where you are, experiencing the Retreat that comes to you. It is a one-of-a-kind experience and you can read more about it here. You can also purchase past retreats for only $25. 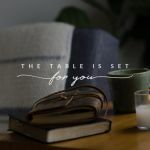 You might want to purchase one today and find a date in the next few months to spend time with God and begin to put your own annual rhythms into place. We also practice the annual rhythm of “ministry ebb and flow” to fight the lie that God needs us to do more and more for Him. Every July and August we cut back one post a week. In the early days of Velvet Ashes we found ourselves preaching sustainable rhythms but never slowing down ourselves (other than the week of Sabbath). How could we talk about living within boundaries, about operating out of God’s abundance, about being more than doing when what we were so good at was doing, doing, doing. So we set out to live out this value and found out it is easy to talk about, harder to do! The first summer, out the eight weeks of reduced posts, guess how many times we gave ourselves a pass because a post was just too good not to share? God would understand, right? Yup, out of eight weeks, we only lived out our value 12.5% of the time. People, not good. We knew we had a problem and that you may have the same one. So, every year we remind ourselves that these rhythms are important because they form us as a community. They remind us that we do not have to operate out of scarcity and hustle. Your Velvet Ashes Decoder Ring is based around rhythms that keep us tethered to God, to each other, and to his work in this world. —Velvet Ashes. Our name comes from the ash tree family. The Velvet Ash thrives in unlikely places. 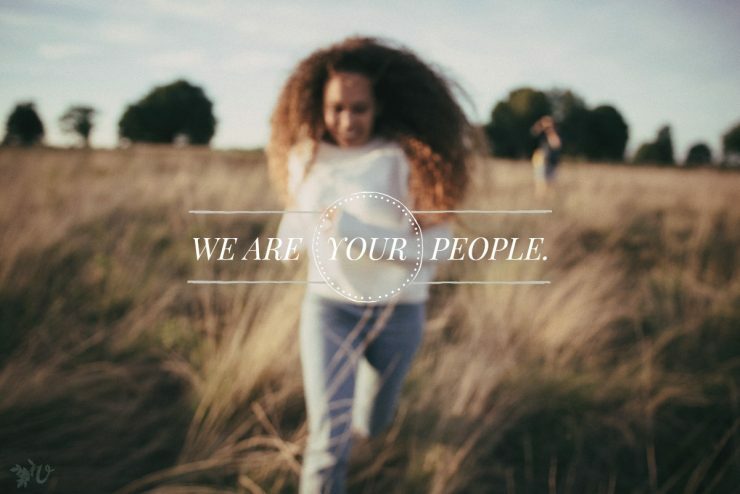 That is our hope, that you thrive in the place and season God has you in. Read more about the name here. 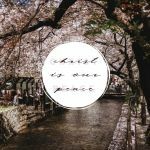 —Cross-cultural worker, M, Our line of work (though we are all committed to Jesus and the Great Commission, some of us work in locations where it is not safe or wise to use “the M word”, so we don’t). —Have You Seen? The weekly digest that comes out on the weekend with the week’s post, links to posts from around the web, and a sneak peek to the next week’s theme. Have you signed up to receive the posts in your inbox? If not, do it today. You have two choices: you can receive the posts daily or in a weekly digest on the weekend. (You can always change from daily to the digest depending on how a month looks for you). We look forward to getting to know you on Instagram, or the Book Club, or in a Connection Group, or during the Retreat. Or in all of these places! We are so thrilled you are here. Welcome to many moments of “Me too” and a place that gets you. Have you signed up yet? Sign up here. An Exciting Announcement and an Invitation!